The 2018 IBJJF World championships begins on the 30th May in Long Beach, California. Registration closed yesterday so we now know the make up of each of the black belt divisions and are happy to report that they are stacked! There are some mouth watering potential match ups in every weight class. Here are some of the top competitors in each division to keep a look out for when the event begins next week. Bruno Malfacine will be looking to make history by joining Roger Gracie and Buchecha at 10 world titles if he wins gold at this years championships. It is very hard to bet against the 31 year old doing so but Caio Terra will surely do his best to ruin his plans. Lucas Pinheiro should also be in the mix when it gets down to the medal matches. In 2017 Michael Musumeci Jr became only the 4th US national to win a world championship. If he is to win his 5th he will once again have to defeat fellow berimbolo-er Joao Miyao. Musumeci has an excellent record against Miyao winning 5 out of 5 of their previous encounters. Musumeci has not lost a match since last year and will be the hot favorite to retain the title. Also keep an eye out for Ary Farias who is always extremely tough to beat. A true successor to Rafa Mendes and Cobrinha is yet to emerge in the feather weight division. Gianni Grippo continues to medal at all the major tournaments but is yet to secure an elusive world championship. Marcio Andre is the defending champion but will likely have to go through Grippo, Isaac Doederlein, and Isaque Paiva if he is to see gold. 35 competitors have registered for the light division and many of them absolute killers. Light weight at this years worlds is surely the most stacked division and whoever wins will have to go through some serious competition to win the gold. The division contains Edwin Najmi, Lucas Lepri, Michael Liera Jr, Michael Langhi, JT Torres, Espen Mathiesen, Renato Canuto to name but a few. It is nearly impossible to call a winner but Lucas Lepri will be the favourite having won the last 4 years in a row. However the other fighters listed above have youth on their side and have all had an excellent run of form over the last year and will be looking to make a statement at this years championships. One of the most stacked divisions. 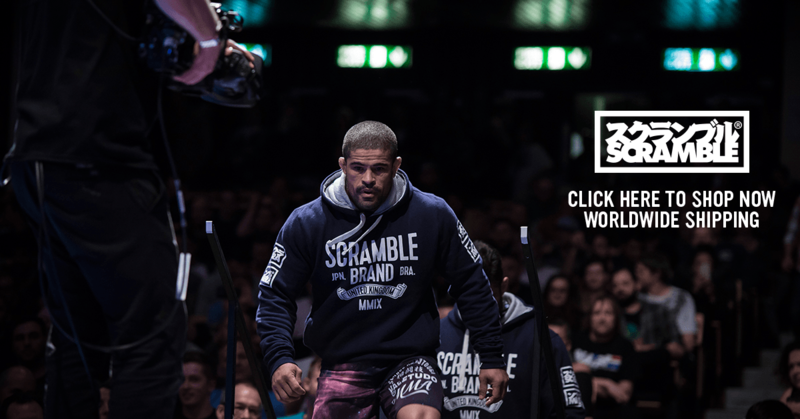 Isaque Bahiense has looked extremely impressive over the last few months with great performances including wins at the recent UAEJJF world pro and the 2018 European championship. However the favorite for the division will surely be Gabriel Arges who will be looking to make it 3 in a row when he takes to the mats at the Walter Pyramid. The division also contains one of the breakout stars of 2018 Tommy Langaker, and the 3 time world champion Otavio Sousa. Marcelo Garcia blackbelt Marcos Tinoco is another formidable opponent that no one in the divison will be overlooking. ATOS blackbelts Lucas “The Hulk” Barbosa and Josh Hinger are 2 of the most active competitors today and will be looking to close out this division . Barbosa has been in great form in the last year winning gold at the Pans, Brasilieros, and European championships and based on that form will be favourite to take home the gold. His teammate Hinger may be better known as a nogi competitor but is equally capable of beating anyone in the world in this weight class on his day. Marcelo Garcia blackbelt Matheus Diniz is also very capable of winning the gold. He is an explosive athlete who has excellent take downs and a very heavy top game. DJ Jackson will also be in the shake up and Charles Negromonte will be riding high in confidence following his win at the UAEJJF king of the mats competition last month. 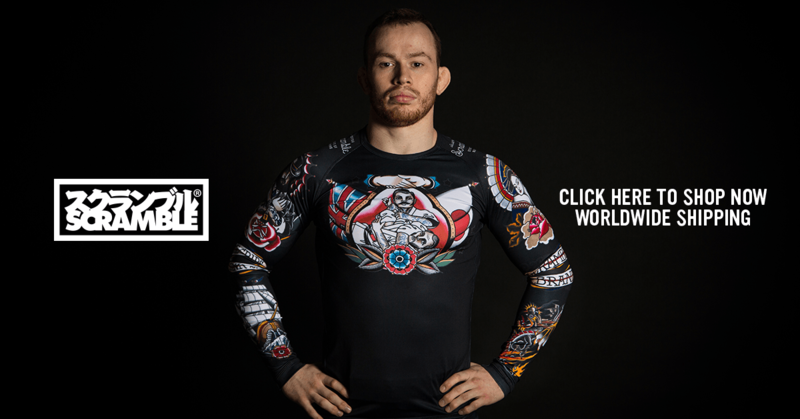 Is 2018 the year when Keenan finally wins a world championship in the Gi? If so he will have to earn it as it may be the most stacked division in the tournament. The favorite for the title has to be Felipe Pena who is currently on a serious hot streak that has seen him win gold at the UAEJJF Abu Dhabi World Pro and the ADCC as well as a string of other tournaments. The division also contains Adam Wardzinski, Dimitrius Souza, Tarsis Humphreys, and Patrick Gaudio who will surely not be going home empty handed without a fight. This is the division that most will be focusing on as it contains the mouth watering potential rematch of Leandro Lo and Nicholas Meregali. Meregali shocked the world last year when he beat Lo in the final match to secure his first world championship at black belt. He has not been very active since last year but still managed to win the brazilian nationals last month in impressive fashion as he submitted all four of his opponents on the way to gold. It is not clear whether Lo registered at the higher weight of super heavy in a attempt to avenge last years loss or perhaps it is a tactical decision to give him a better chance of winning the open weight as well. Mahamed Aly has also registered in this division. He is one of the most explosive athletes in the game and has the potential to upset both of the men above. Buchecha is in! The 2018 double gold world champion has not been as active on the competition circuit as has been the case in previous years but will still be heavy favourite to retain the title. if Buchecha wins, he will overtake Roger Gracie by winning a record breaking 11th world championship. His main competition will come in the form form of Yuri Simões, Ricardo Evangelista, and Tanner Rice.